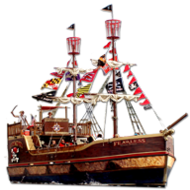 Are you holding a pirate themed birthday party? 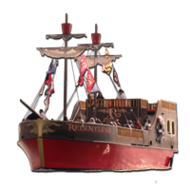 Rent one of our talented performers to appear and teach your young one's how to act like a pirate. Only $150 for a 2 hour appearance.